Lost is an American live-action television series. It follows the lives of plane crash survivors on a mysterious tropical island, after a commercial passenger jet flying between Sydney and Los Angeles crashes somewhere in the South Pacific. 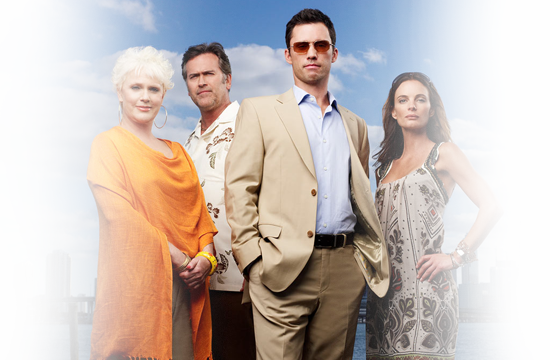 Each episode typically features a primary storyline on the island as well as a secondary storyline from another point in a character's life, though other time-related plot devices change this formula in later episodes. After fleeing a Nigerian operation blown apart by the sudden and unexplained non-cooperation of his U.S. contact, Westen finds himself in his hometown of Miami, Florida. Attended to by his ex-girlfriend, Fiona Glenanne, but abandoned by all his normal intelligence contacts, under continuous surveillance with his personal assets frozen. Extraordinary efforts to reach his U.S. government handler eventually yield only a grudging admission that someone powerful wants him "on ice" in Miami. If he leaves the city he will be hunted down and taken into custody, whereas by staying there he can remain relatively free. Melinda Gordon (Jennifer Love Hewitt) has a gift. She can communicate with earthbound spirits or ghosts who cling to the living because they have unfinished business in our world preventing them from "crossing over" or going into the light. Inspired in part by the work of famed medium James Van Praagh and of Mary Ann Winkowski, a real-life communicator with earth bound spirits, GHOST WHISPERER explores the spiritual side of life and death. 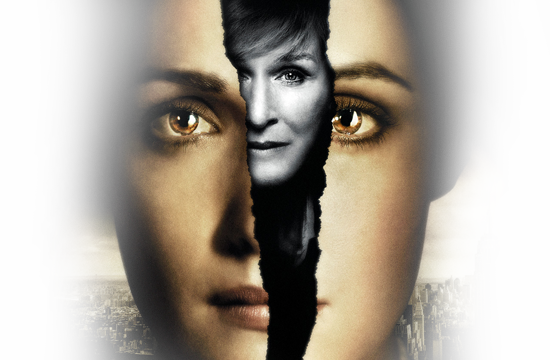 Glenn Close, Rose Byrne and Tate Donovan returned as regulars for the third season of Damages. Campbell Scott and Martin Short joined the cast, while high-profile actors Lily Tomlin and Keith Carradine special guest starred.Season 3, in the traditional six-month later opening, shows Patty driving on an open road before she is abruptly rammed into by another car, possibly on purpose. We learn that the car is licensed to her partner, Tom Shayes although oddly, Tom is found dead in a Dumpster when the crime begins its investigation. Former insurance investigator Nate Ford and his band of cohorts act as modern-day Robin Hoods, pulling elaborate scams targeted against the greedy and the corrupt. 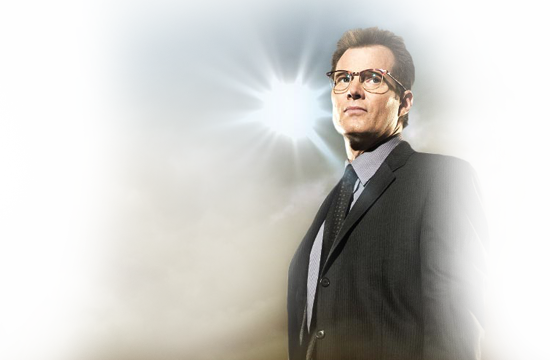 The team was formed in Chicago before moving to Los Angeles headquarters in Season One. With their headquarters demolished and faces known, they disbanded at the end of the season. They reformed in Boston after persuading Ford to lead them again, and have set up a new base in Ford's loft apartment. However, after a con involving the corrupt city mayor, they were forced to move out once again, this time leaving Ford, who left himself as a bargaining chip. 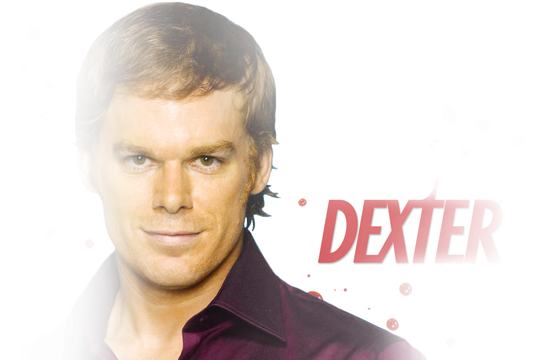 Breaking Bad Suspendisse ultrices placerat dignissim. Nulla non dapibus lectus. Nunc sed sapien eget leo eleifend tempus. The Big Bang Theory Suspendisse ultrices placerat dignissim. Nulla non dapibus lectus. Nunc sed sapien eget leo eleifend tempus. CastleSuspendisse ultrices placerat dignissim. Nulla non dapibus lectus. Nunc sed sapien eget leo eleifend tempus. GleeSuspendisse ultrices placerat dignissim. Nulla non dapibus lectus. Nunc sed sapien eget leo eleifend tempus. The MentalistSuspendisse ultrices placerat dignissim. Nulla non dapibus lectus. Nunc sed sapien eget leo eleifend tempus. CSI:MiamiSuspendisse ultrices placerat dignissim. Nulla non dapibus lectus. Nunc sed sapien eget leo eleifend tempus. NCIS: Los AngelesSuspendisse ultrices placerat dignissim. Nulla non dapibus lectus. Nunc sed sapien eget leo eleifend tempus. NumbersSuspendisse ultrices placerat dignissim. Nulla non dapibus lectus. Nunc sed sapien eget leo eleifend tempus.